Smell something ‘fishy’? 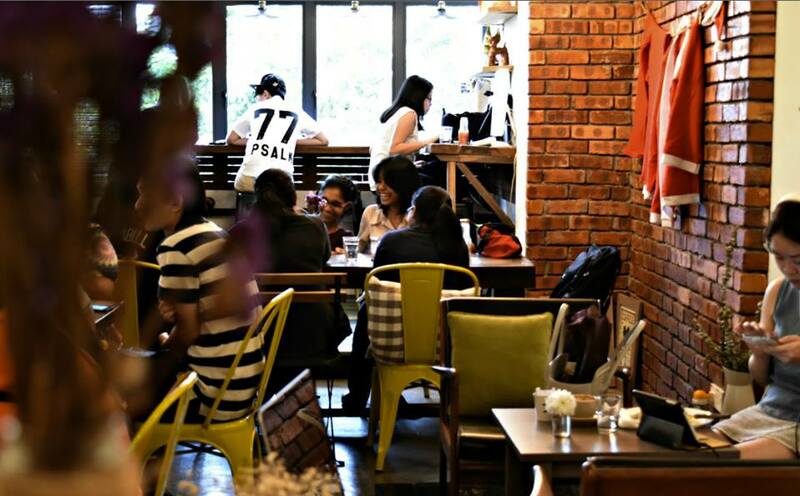 We smell a café up in the Bukit Jalil area – Fishee Coffee, a coffee junkie place. In case you are wondering, Fishee is the nickname of the founder’s wife. 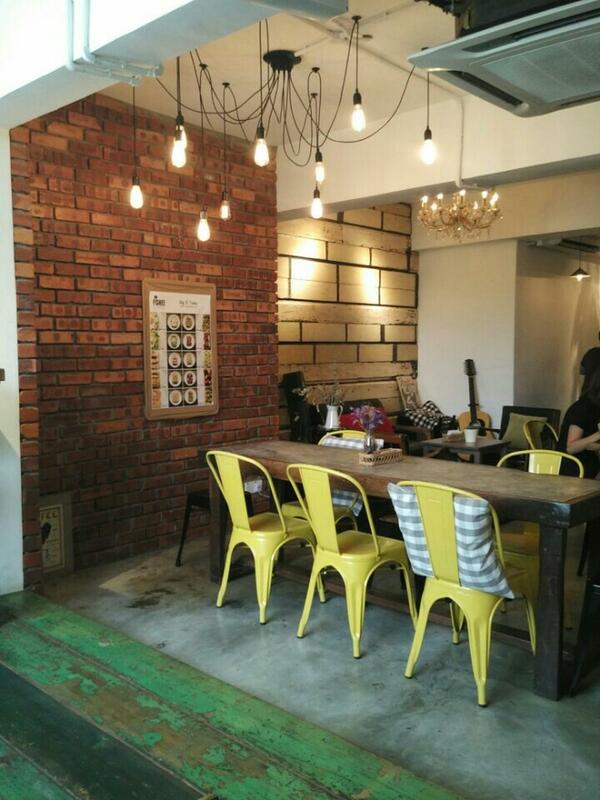 This one-year-old café has a very nice touch when it comes to décor. The interior is not only welcoming and homey, it also has a touch of old school and raw & rustic. This modern contemporary coffee place is ideal for coffee lovers who wish to have an alone and tranquil time to themselves. You will love the ambience of the café. Peaceful, calming background music, and lovely decorations. The place can be parted into a few sections. There’s a bar-like-table facing the window for those who loves the sunshine, the sofa’s corner making you feel cosy, a corner full of knick-knacks on shelves, and other opened space that consist of custom-made wooden furnishing and vibrant-coloured pillows. 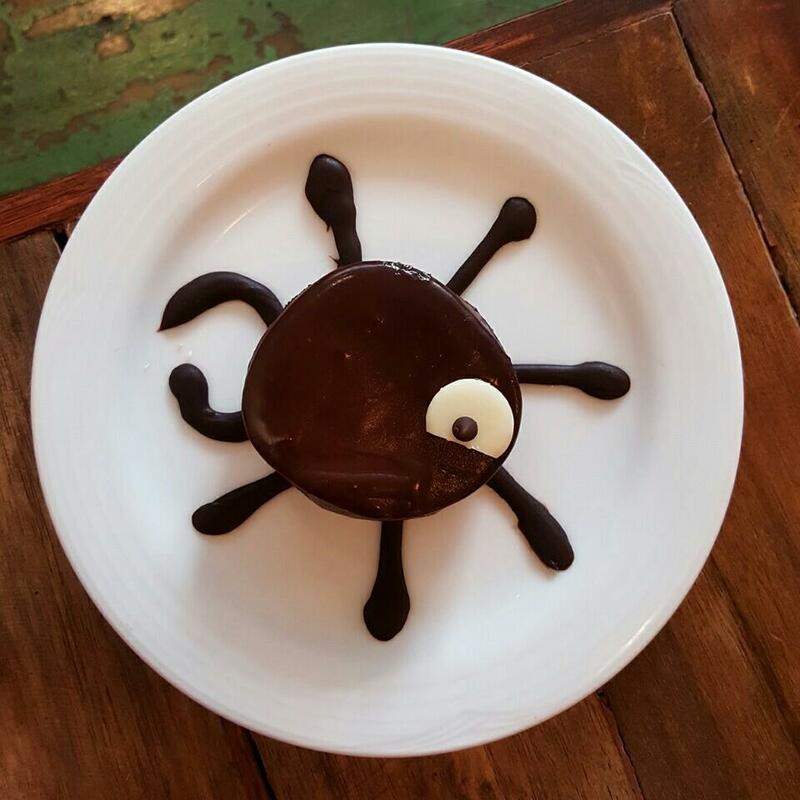 Here, you should try their signature dessert dish. Everyone talks about it and everyone will order it every time they visit the place. It is the Fishee Ball. Fish-shaped just like their logo, this dessert is made of a cheesecake coated with Belgian dark chocolate and has an Oreo base. Another signature dish of theirs is the selections of waffles. 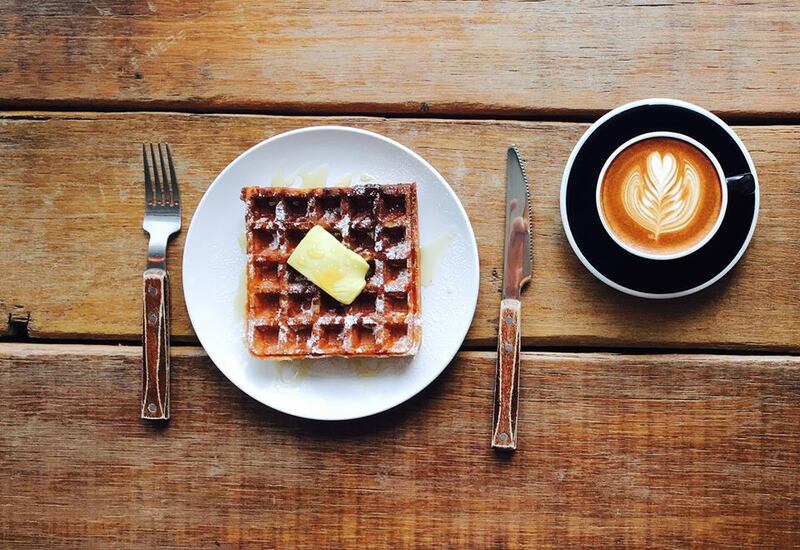 The Simply Classic Waffle is an original serving of waffle served with Australian honey and butter. 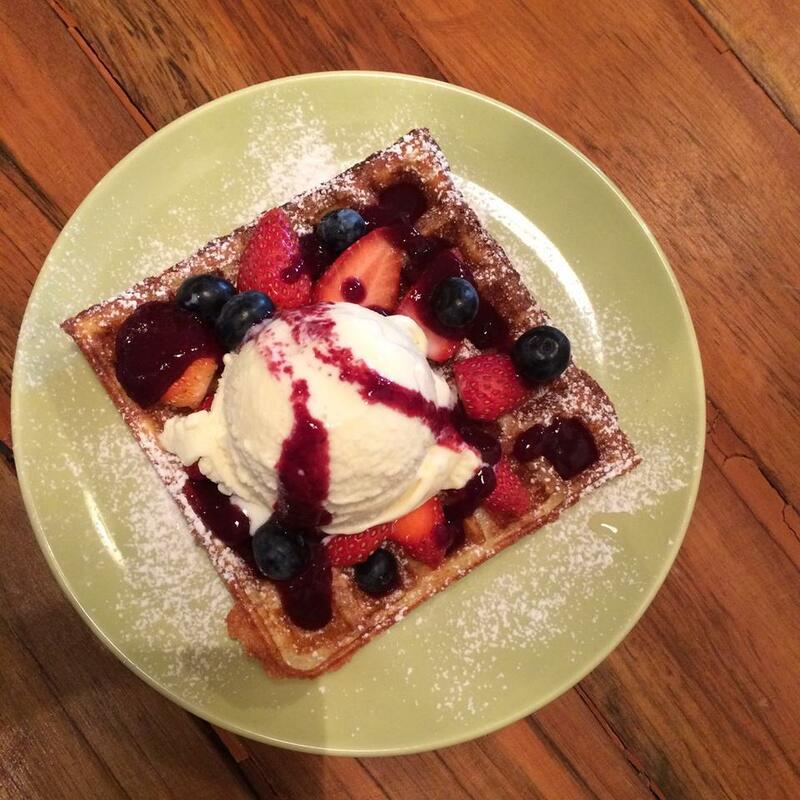 They said that they do not use maple syrup because they want to preserve the crunchiness of the waffle. Apart from that, they also offer brunch, lunch and dinner meals. Coffee at Fishee Coffee captures everyone’s attention. 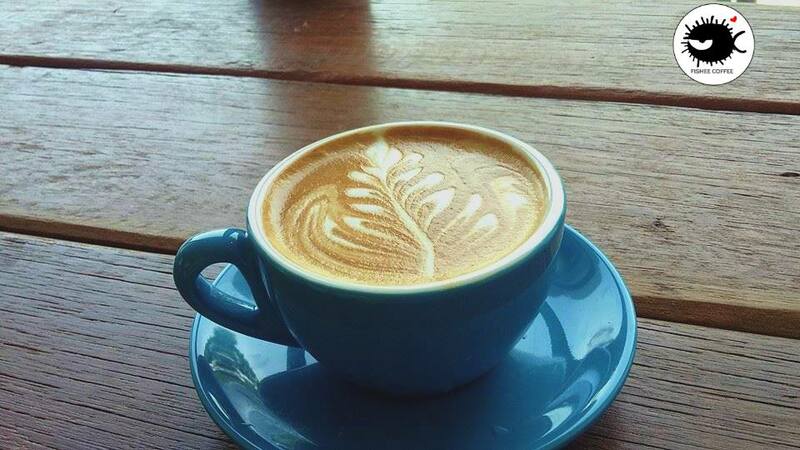 Varying from general coffee such as latte, flat white, cappuccino, americano, to more unique ranges including the red espresso that makes your coffee turns into Red Americano, Red Latte, and Red Macchiato. 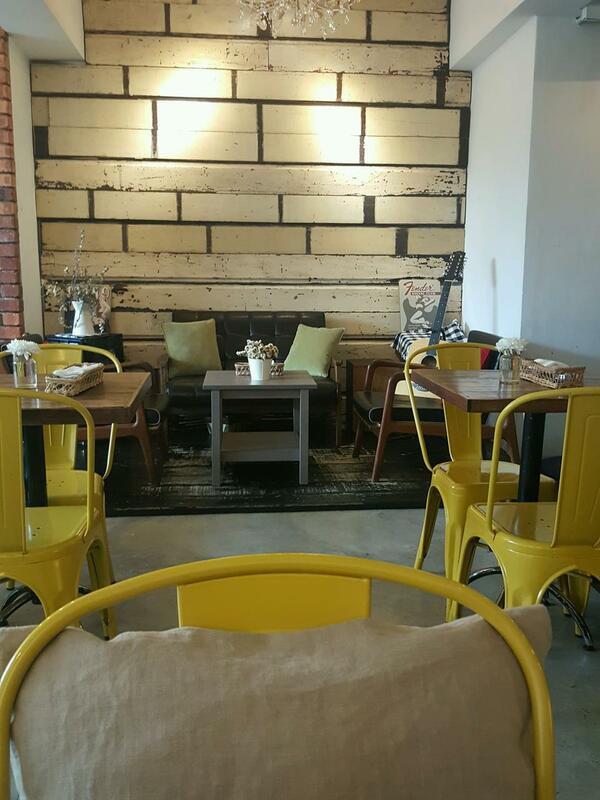 This coffee junkie place might be new but it sure does have a lot more to offer for you coffee lovers.